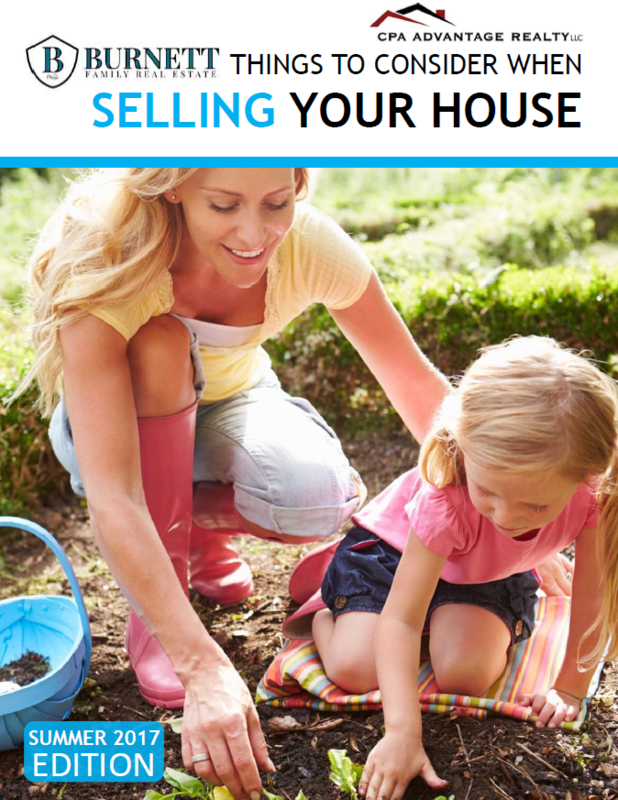 Deciding to sell a home can be a very stressful endeavor. If you are unsure if selling your home is right for you, or if you have decided it is time, our Summer 2016 Sellers Guide can give you all the information that you need. Click the Guide below to receive your free copy.